Raritan Valley Tree Service has been a leading option among homeowners trying to find a tree cutting service in New Brunswick NJ and surrounding areas for over 35 years. You do not need to attempt to maintain your trees on your own. If you have trees on your property, inevitably they’re going to require some kind of maintenance whether it be light trimming or a total removal. 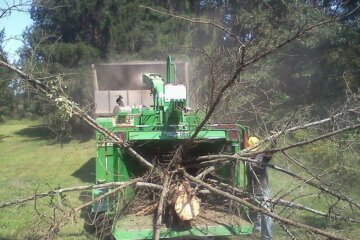 Tree removal is a complex and hazardous process which shouldn’t ever be performed by yourself. Even when you have done a considerable amount of research this is not something you should try. 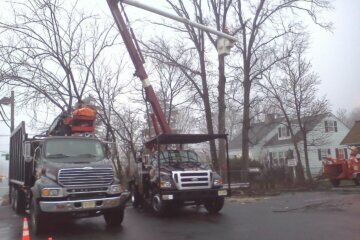 Particularly following severe weather such as a hurricane or blizzard, discovering a specialist for tree service in East Brunswick NJ is necessary a lot of the time. Helping you with any tree you need removed from your property is what we are here to do at Raritan Valley Tree Service, but ensuring that the tree removal cost is affordable is our objective as well. There are many reasons why it’s crucial to call a professional tree removal contractor in New Brunswick NJ and surrounding areas for this kind of project. Receiving service from a company that’s well respected is vital, but when your property has been damaged by dangerous weather this is particularly true. Your home is among the biggest investments you will ever make in your life. This means that keeping it safe from falling or fallen trees is important. 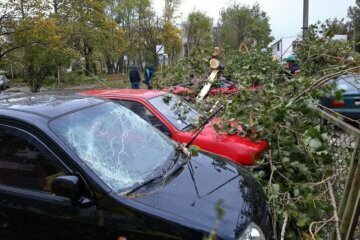 The branches from these trees are capable of causing significant damage to home property. 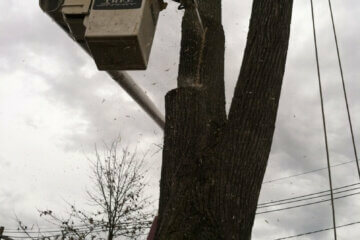 Also, if you want add on to your existing home, you might need the help of an experienced tree removal company. These are just a few examples of situations you might find yourself in. If you’re in need of tree removal in East Brunswick NJ from an expert, Raritan Valley Tree Service is here to provide assistance. As a leading choice for a tree service company in New Brunswick NJ and the surrounding area, we know how essential prevention is. You’re capable of preventing serious diseases in the future if you see a doctor on a regular basis. The same is true of your trees, as a regular evaluation from a professional contractor is capable of ensuring their long term health. This is a great investment to think about once you consider the amount of money it would cost to have a full tree removal performed, or in an even worse scenario, deal with the damage to your home, your car, personal injury, or litigation that may result from you being liable should something happen to your neighbors or their property. It isn’t all about saving money either. The peace of mind you need to go about your daily routine will be supplied by having the knowledge that your tree requirements will be addressed. 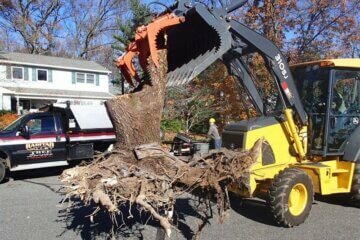 Are you looking for a top choice for a tree removal service in East Brunswick NJ or the rest of the local area? 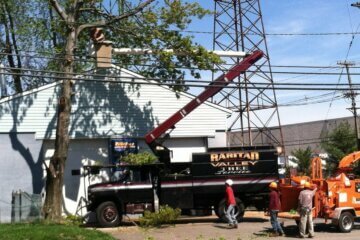 You can depend on the specialists at Raritan Valley Tree Service. If you’ve had a tree removal in New Brunswick NJ or the rest of the local area, some companies are going to leave the stump behind. Thinking they’re saving money, some customers think this is not an important service and will forego stump removal. However, the potential to decrease your property’s curb appeal and therefore your property value is increased if you have an unsightly stump on your property. If you’re looking to sell later on this can be a considerable issue. Stumps are easy to trip over, meaning they’re a safety hazard which has to be taken into account, particularly when you have children playing on your property. Mowing the lawn can additionally be made more challenging. It can also be a breeding ground for pests, which isn’t something you ever want. 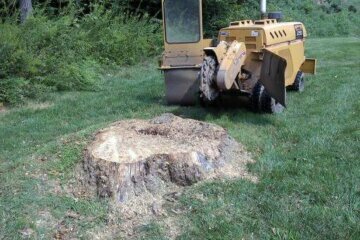 To make certain this is something you never need to be worried about simply call a professional for stump removal services. Are you searching for a leading tree service contractor in East Brunswick NJ or the rest of the local region for top quality stump grinding services? All you need to do is contact Raritan Valley Tree Service. 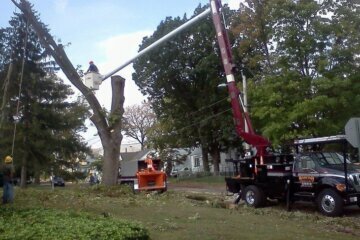 We aren’t just a top choice if you need tree service in New Brunswick NJ or the rest of the local region. All your needs for seasoned firewood are capable of being met by Raritan Valley Tree Service. Are you buying firewood at the local grocery store? You might not realize exactly how much you are missing out. We provide top quality wood to suit your requirements, whatever they may be. Firewood purchased at the local grocery store will contain a greater moisture content. This will mean that it is a lot more difficult to light and get the fire going since this moisture has to evaporate first. A burn that is more clean and efficient and will get going quicker is the result of the considerably lower moisture content of the seasoned firewood we supply at Raritan Valley Tree Service. Significantly less soot will be produced by our wood, which is a major issue you’ll find with store bought wood. Soot is capable of accumulating on the lining of your chimney and is something you want to avoid as much as you can. Are you searching for high quality seasoned firewood from a top choice for tree service in East Brunswick NJ or the rest of the local area? 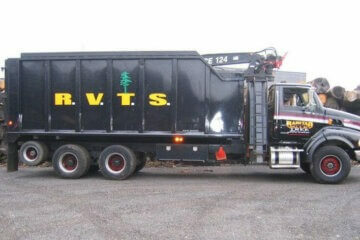 Raritan Valley Tree Service is the only name you’ve got to remember. Are you in need of weathered firewood delivery in New Brunswick NJ or nearby areas? 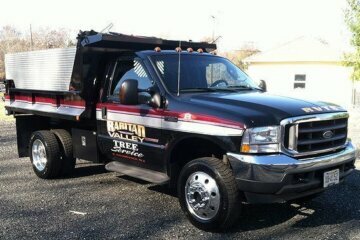 Raritan Valley Tree Service is the only choice you’ll need. Compared with just buying at your local grocery store, purchasing wood from a tree service contractor like Raritan Valley Tree Service offers many advantages. We use high quality wood so you’re capable of being sure it will smell great and burn effectively. Raritan Valley Tree Service is your top choice for weathered firewood for sale in East Brunswick NJ or the rest of the local area. When the trees on your property have seen better days we’re capable of assisting you with a broad variety of types of tree service in New Brunswick NJ and surrounding areas. Your trees can be downright dangerous if they are dying or rotten together with the fact that they’re an eyesore. Your home’s value is certain to be increased by the services we provide when it comes to renovating your yard. A danger can be posed to your home if your tree is devoured by pests and fungi. Canker tree disease is a common condition that trees are capable of suffering from. This is an illness that affects hardwood deciduous trees and is caused by fungi. While first the cankers start appearing on the bark of the tree, eventually the disease works its way inside. This means that even tree cutting stops being a viable alternative to deal with the disease. 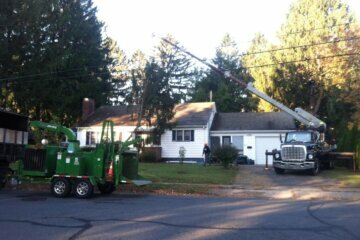 A much safer means of protecting your home is getting in touch with a tree service company in East Brunswick NJ to remove the tree. A falling tree is capable of resulting in devastation which you should never risk. Call a tree service provider like Raritan Valley Tree Service today for more information on how our tree removal company can help you maintain a home that’s safe.